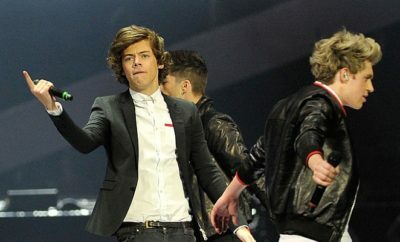 One Direction: Harry Styles weinte am Set! 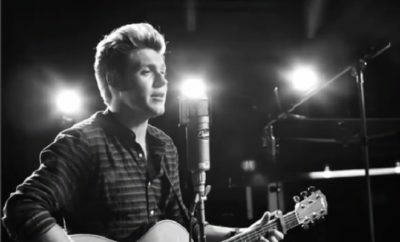 One Direction: Niall Horan schlägt mit Solo-Single voll ein! 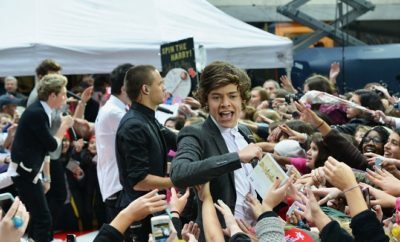 Harry Styles enthüllt One Direction-Lüge! 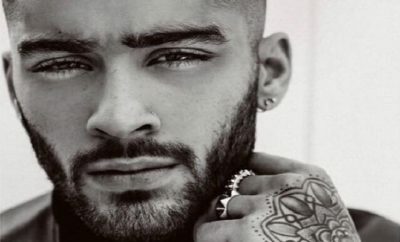 Zayn Malik: Gigi Hadid disst Harry Styles! 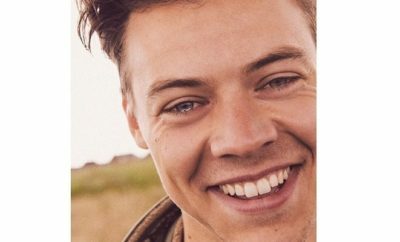 One Direction: Harry Styles enthüllt Magazincover! 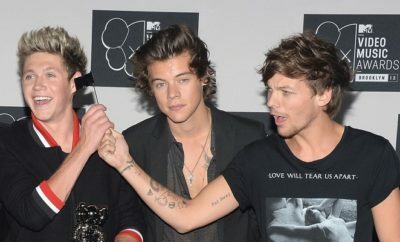 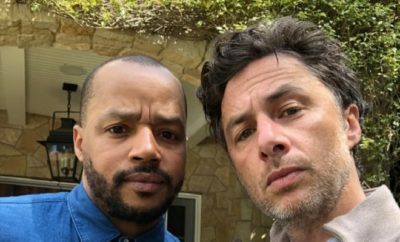 One Direction-Fans verwirrt: This Is Us-Premiere ohne Harry Styles und Niall Horan! 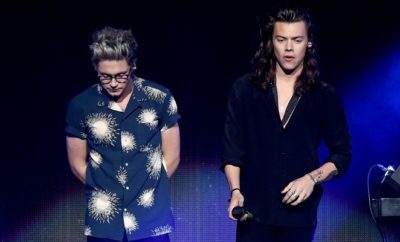 One Direction: Harry Styles und Niall Horan wieder vereint? 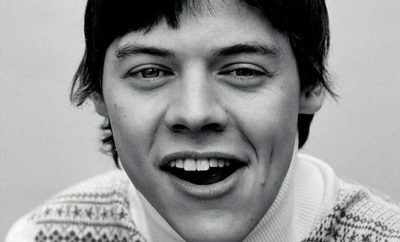 One Direction: Harry Styles und Louis Tomlinson in Enthüllungsfilm! 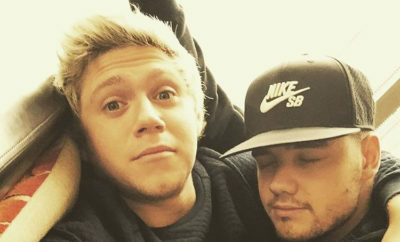 Niall Horan vermisst One Direction! 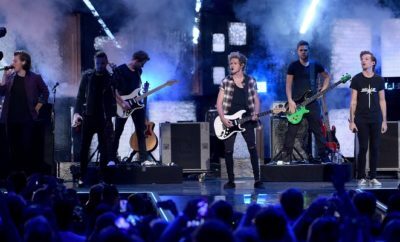 One Direction: Harry Styles lässt Louis Tomlinson nicht los!